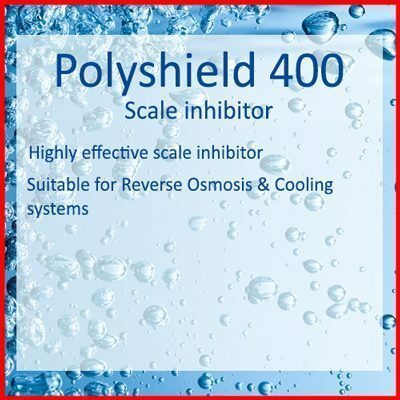 POLYSHIELD 400 is a highly effective scale inhibitor developed for reverse osmosis (RO) systems. 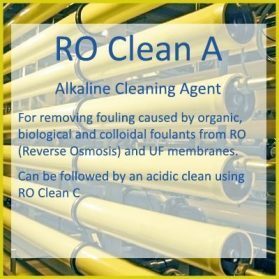 Scaling and iron fouling of the RO membranes will reduce system performance and lead to premature membrane replacement. 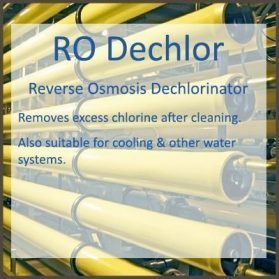 Precipitation of scale and deposits build up on the RO membrane which leads to poor permeate quality, low permeate production, unscheduled downtime, increased water consumption and increased energy costs. 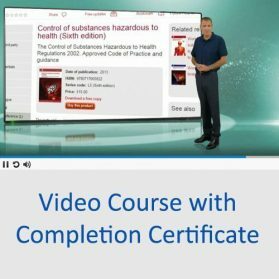 POLYSHIELD 400 is a proven performer against the following scalants: calcium carbonate, calcium sulphate, barium sulphate, strontium sulphate, calcium fluoride, silica and iron. POLYSHIELD 400 reduces the risk of scaling and eliminates the use of hazardous acids, resulting in efficient plant operation with the highest possible conversion rate. 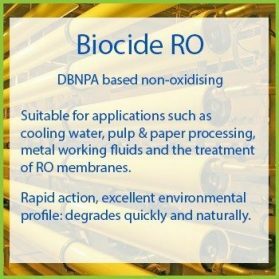 It is therefore a more cost effective alternative for membrane protection than pH control or ion exchange softening. POLYSHIELD 400 is a super-threshold agent able to stabilise a wide range of supersaturated salt solutions, thereby preventing precipitation on the membrane surface. This property allows engineers to design RO systems to successfully operate at higher recoveries than systems that do not utilise this technology. 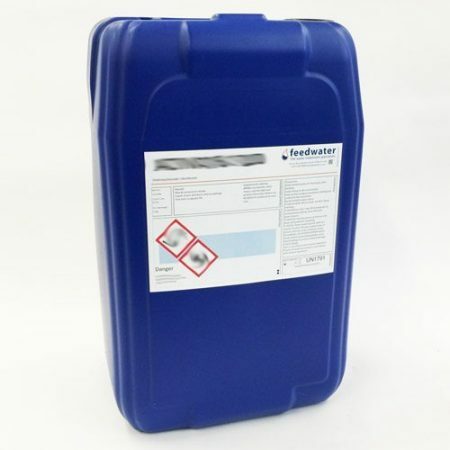 POLYSHIELD 400 has a multifunctional nature which means it can also be used as a general purpose scale inhibitor and ion stabiliser for applications such as cooling water treatment and as a resin cleaner for water softeners. Water Softener Resin Cleaner = 5 -10ml/litre of resin volume once a week added to the brine tank.